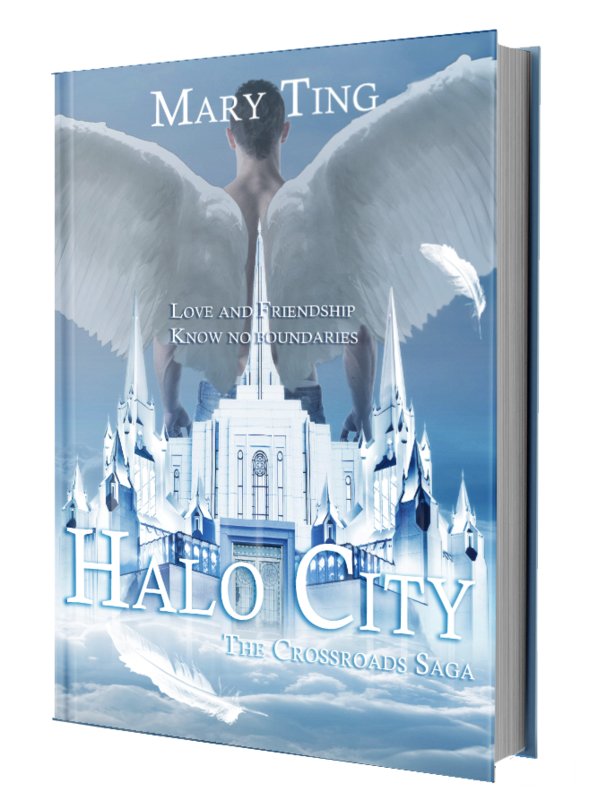 When a massive group of angels known as nephilim—half human, half angel—had been found by the Royal Council, they were taken to Halo City. Instead of cleansing the Earth with a flood, which had been done before, the Royal Council created a place just for this group of angels. While they were being taken, one of the Twelve, named Aden, rebelled and convinced many alkins to join his cause—to live freely among the humans and take over Crossroads. After the fall of Aden and his followers, Michael was taken to Halo City to heal. Upon meeting the alkins, a particular one by the name of Davin, refused to give up on helping Michael deal with his struggles. Together, they discovered a strange being that would appear at the Crossroads at unexpected times. Souls wandering there is nothing new, but this one aged as time passed. Mystified, they both searched for answers while refraining from telling the Twelve about her. Who is this being that had enraptured Michael’s attention? And will Michael finally forgive himself and find the happiness that he yearned to have?